Highland Ice Arena has been an institution north of Seattle since 1962. 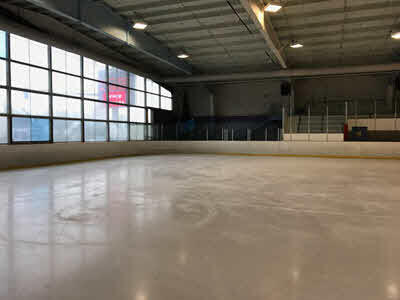 This two-rink facility hosts open skating times, hockey leagues/clubs, and provides a wide range of lessons. The facility is always buzzing with kids, and you can even rent the side rink for a party!